Julie Hansen is the author of Sales Presentations for Dummies which outlines how sales professionals can engage their audience, leverage the power of storytelling and use customer insights to ensure that their solution is top of mind with customers through presentations. 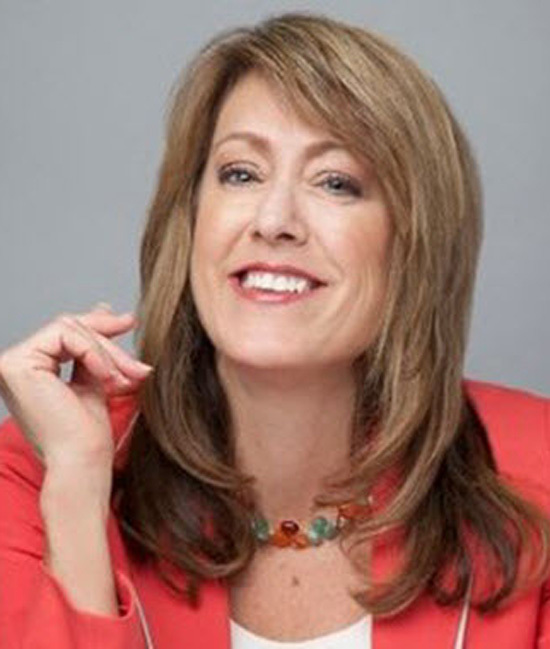 Julie is also the Founder and Sales Presentation Expert at Performance Sales and Training. [00.53] Julie shares her journey from acting into sales – Julie explains how sales set her up for success in sales. [02.04] How Has Selling Changed – Lots of changes from both a buying and selling perspective. [07.27] The Key Attributes of a Modern Successful Sales Professional – Passion, Curiosity and Willingness to pick up the 500lb phone. [08.40] Julie’s Top Three Sales Do’s and Don’ts – Do discovery, put yourself in your customers shoes and desire to keep learning. [11.34] Julie’s Most Satisfying Sales Pursuit and Lesson – Julie shares a great story how she was able to overcome her fear of meeting with C-Level executives as an equal. [15.25] Julie’s Advice to Her Younger Self – Don’t worry about it. Get into action. The Pursuit of Happiness with Will Smith. The One Thing by Gary Keller. Sales leaders like Jill Konrath, Trish Bertuzzi and Anthony Iannarino who consistently and graciously share their wisdom and insights with the world. And the salespeople I work with everyday who are willing to go outside of their comfort zone in order to improve their ability to communicate more successfully with buyers. My entrepreneurial skills! Balancing my time between coaching, training, workshop development, sales and marketing. Traveling, theater, bike riding, walks…I live in Colorado, so basically anything that gets me outdoors!